Weaverville customer had a smelly problem! Their water had a sulfur odor and something had to be done. Googled smelly house water, and Mountain Water Systems website came up. They called the office to see what could be done. They had an existing filtration system, but it was not doing the job. 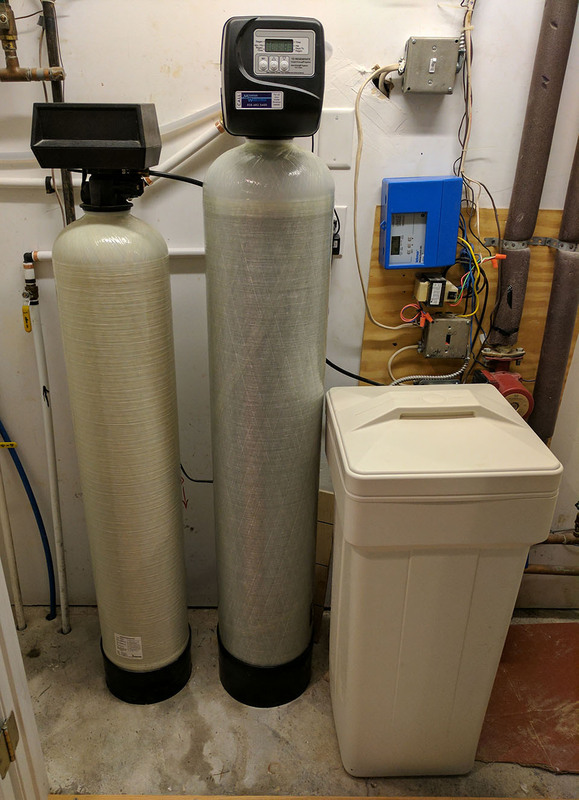 We tested the sampled water and results indicated a carbon filter was needed.We installed one of our American Made Carbon filters with carbon specifically designed to remove hydrogen sulfide (sulfur odor) and we serviced the existing water softener. The odor is now gone and the new customers are very happy!